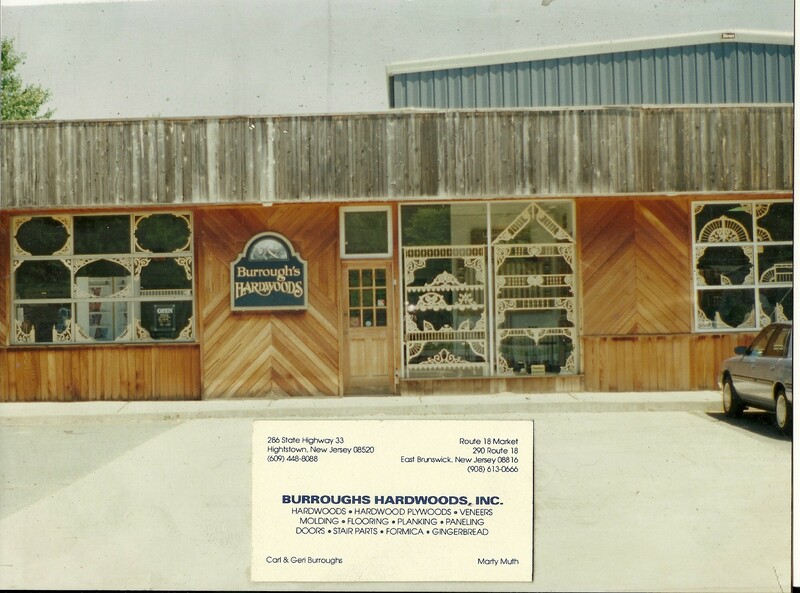 CEO of Burroughs Hardwoods Inc.
Carl Burroughs has worked in the lumber and flooring industry for 38 years. 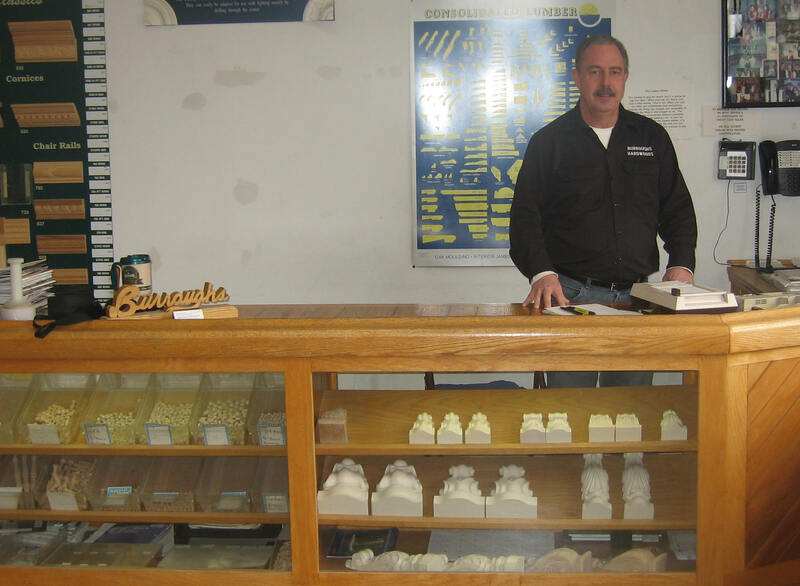 Carl started his career, working in hardwood lumber, from running the wood mill to becoming a certified lumber inspector in 1980. Find out how the business started and when on the about the company page.